Used and secondhand Straighteners for sale. Comparing the best second hand auction and classsified sites. I must have used them once only. They work just fine. Just have no use for them. ghd wide plate straighteners. Condition is Used. Dispatched with Royal Mail 1st Class. babyliss mini hair straighteners (travel). Condition is Used. Dispatched with Royal Mail 2nd Class. Babyliss hair straighteners. Condition is Used. Dispatched with Royal Mail 2nd Class. 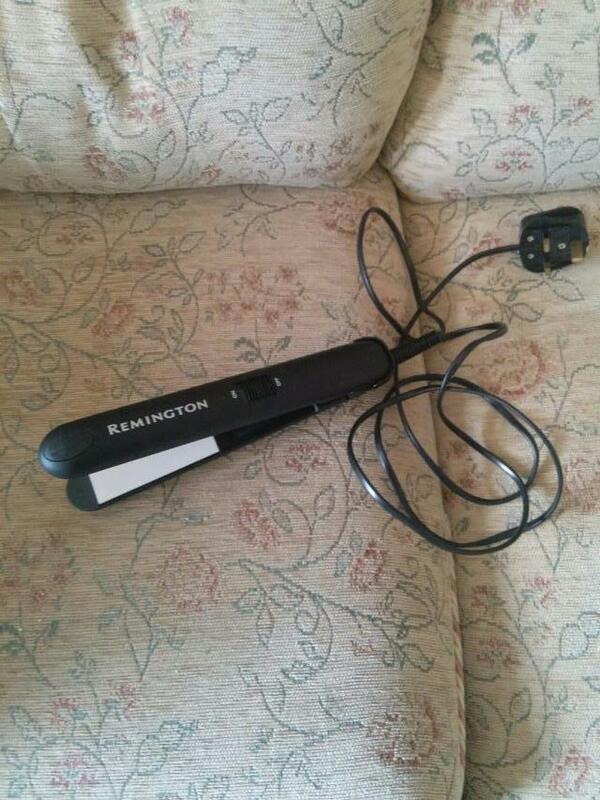 Remington hair straighteners with mat. Hardly used. Aria Iron Hair Straighteners. Condition is Used but in perfect working condition. Dispatched with Royal Mail 2nd Class. Remington Ceramic Hair Straighteners with adjustable heat setting for fine to thick hair. Includes heat proof pouch. Good condition. Collection only from Ulverston area. Remington Hair Straighteners Shine Therapy. Used twice unwanted gift. Model S-9950. With bag. 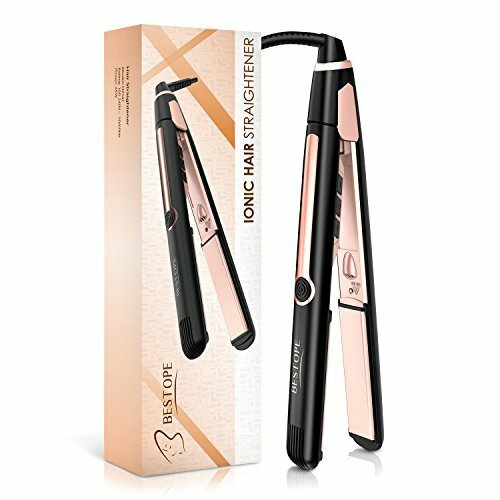 Babyliss Rose Gold Hair Straighteners. Used but in excellent working order/condition. Long electrical cable.My daughter no longer using , invested in GhD’s!Thanks. In New Condition Collection or delivery can be arranged. Nicky Clarke red ceramic straighteners. Some signs of wear but in perfect working order. 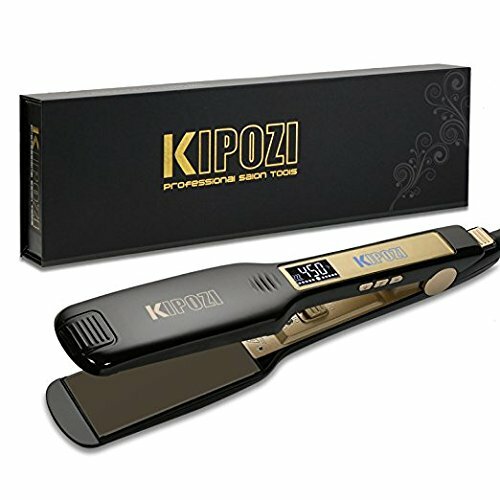 Variable temperature control for fine/medium/thick hair /max. Got new ones as a gift for Xmas. 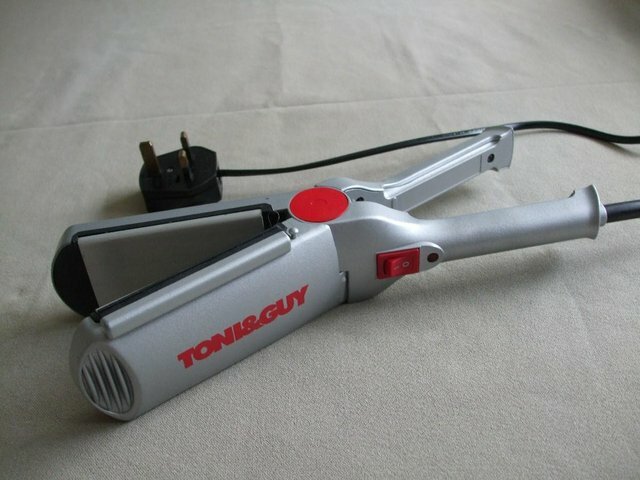 toni and guy hair straighteners. Condition is Used. Dispatched with Royal Mail 2nd Class. Hair straighteners with wide plates, had little use, by Tony and Guy. 30watt. Wide plate ceramic hair straighteners with 40mm wide plates and adjustable heat setting from 100 - 200 degree C. Good condition. Collection only from Ulverston area. Unused as new ceramic straighteners with a heat resistant storage clutch bag. Both ex. cond. Postage extra Â£3. Could split if wanted. Hardly been used since new. Immaculate condition. Ceramic plates. Happy to pack & post. Paypal Payment secures. Babyliss Hair straighteners, with mat, unwanted gift hardly used. Philips straighteners and curling wand set with accessories. Comes in a handy, wipeable navy blue bag with compartments for all the pieces. Very good condition, like new. The curling wands have been.. 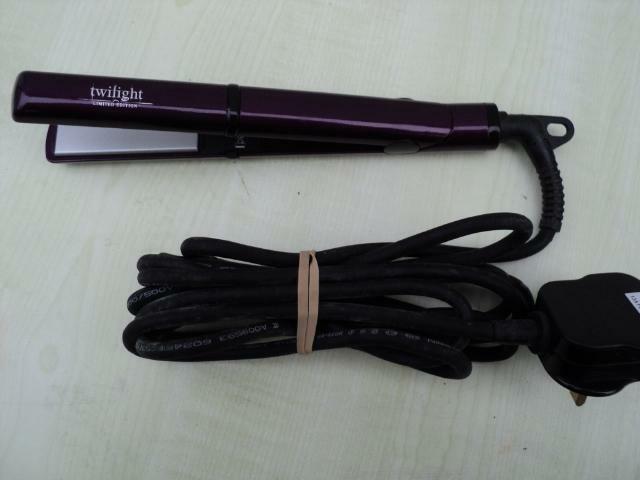 Located in Blackburn, used, Straighteners & Curling Tongs. Visiq Professional solid Ceramic Hair Straighteners . Condition is Used. Dispatched with Royal Mail 2nd Class. 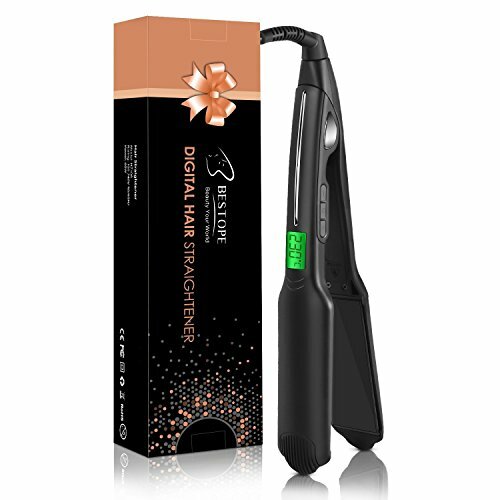 Babyliss pro nano 200 straighteners. Brand new, purple, never been out of the box but the box is a little marked,they have just been sitting in a cupboard. Collection from Maidstone please. Babyliss Purple Mini Travel Straighteners With Bag. Condition is Used. Dispatched with Royal Mail 2nd Class.